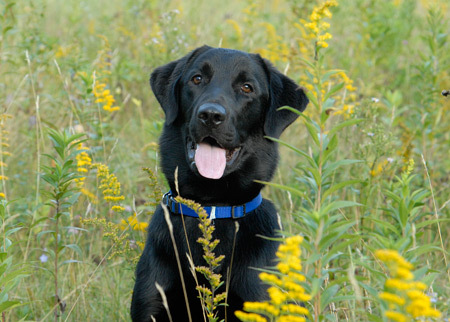 Please check back often as we add more pictures of Labrador retrievers. Please help us build our photo gallery by sending us pictures of your Labrador. 8) The Labrador Retriever – eager to please, easy to handle. Join Our Labrador Community on Facebook | Gotta Love A Lab On Twitter | Privacy | © Copyright 2010. Gotta Love a Lab. All Rights Reserved.